Sometimes you get a blown head gasket because of the way you drive. Sometimes you get a blown head gasket because of the kind of vehicle you drive. Sometimes you get a blown head gasket because it’s just not your lucky day. Blown head gaskets are one of the killers of older vehicles as repair costs can often overshadow the value of the vehicle. 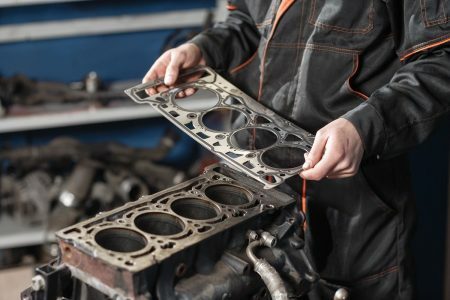 In this article we’re going to talk through why you have a blown head gasket, so you can work towards avoiding one as well as what your options are if you’re already part of the club. Most of the time, your car gets a blown head gasket due to factors outside of your control that you can’t anticipate and cannot avoid. If your vehicle has over 200,000 miles on it, you could very well be in the “unlucky” category as most motors weren’t designed to last that long so once you’re there, all bets are off. Sometimes it doesn’t have to do with luck, it simply has to do with a design flaw in the engine in your car. For example, some vehicles have relatively low torque on their head bolts and that can cause head gaskets to fail much earlier on those engines. Other things like head bolt spacing, design of the cooling jackets and the shape and thickness of the heads on your vehicle all play a role in how likely blowing a head gasket is. All of these factors can increase the likeliness of a blown head gasket, but never guarantee a problem. If you are curious if the vehicle you are currently driving is known for head gasket failure, visit www.carcomplaints.com to research your vehicle and the number of other drivers that have had similar problems. 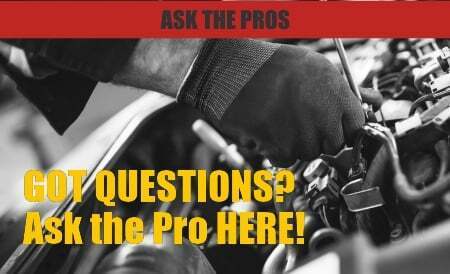 There are also certain things you can do that can also increase the chances of a blown head gasket. Things like revving your engine high often, downshifting quickly, running excessive boost pressure or having shoddy machine work on a rebuilt engine can all lead to head gasket leaks. While all of these can cause head gasket problems, none of them increase the chances of having a blown head gasket like letting your engine overheat. Even slight overheating can cause a blown head gasket. Your engine is designed to operate under certain conditions and if things get too hot it can quickly warp your cylinder heads or engine block surface. Warped heads can leave the head gasket intact but still allow coolant to flow past the gasket as the surface of the head pulls away from the cylinder block. This can happen extremely quickly and even before your temperature gauge reaches the red zone. The best way to keep your head gaskets safe is to keep your cooling system operating properly. If you’ve got a blown head gasket, you may consider replacing the head gasket in your engine. 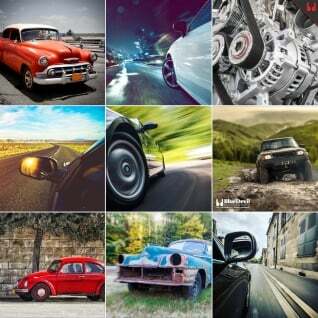 Depending on the age and mileage of your car, you may reconsider that option once you’ve received an estimate for it. Another option is to use BlueDevil Head Gasket Sealer to stop the head gasket leak in your car. BlueDevil Head Gasket Sealer can even stop a leak due to warped heads and provides a permanent repair without harming your engine. How many cans does it take for a cadillac Northstar engine? You may use either of the two Head Gasket Sealers that we manufacture. The “Pour N Go” (16 oz./white label) is a less concentrated formula that does not require the removal of the thermostat or a flush of the cooling system prior to use. Whereas the “Mechanic Approved” (32 oz./yellow label) requires both the removal of thermostat and a flush before applying the product; the 32 ounce is the more concentrated formula. The product with the yellow label will give you best overall results as long as you can remove the thermostat and flush the system prior to use. With the use of either product, be sure to follow the guidelines for the proper amount to use. Based on your cooling capacity you will be applying 32 ounces of BlueDevil either way. Do I have to empty all the coolant or just a little bit to let blur devil fit on the radiator thank you. With the BlueDevil Pour-N-Go Head Gasket Sealer(16 oz. ), you would only be draining enough coolant out to allow enough room for the product.